Nicky Woolf Julian Assange is a difficult man to defend. But free press advocates really ought to try. The Wikileaks founder did deserve to be arrested and should face justice, just not by the United States or in the Chelsea Manning case. 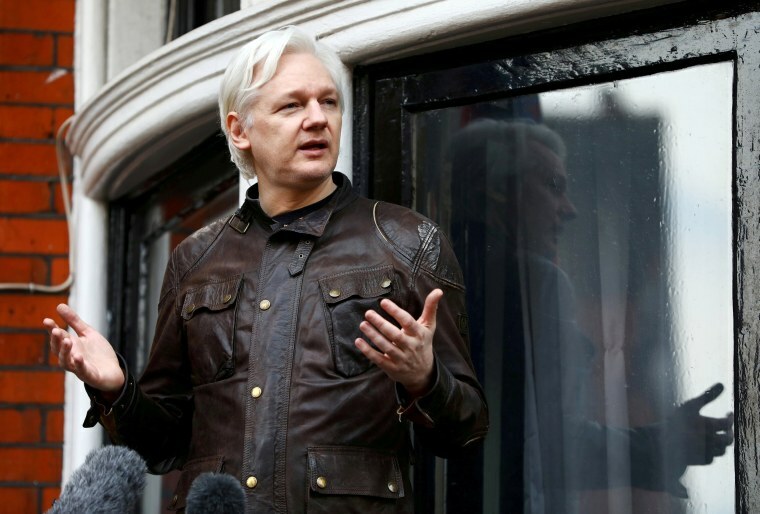 Julian Assange was dragged out of the Ecuadorian Embassy in London on Thursday, which had served as his unofficial prison since he fled there in 2012 upon requesting asylum to avoid extradition to Sweden where he was being investigated over allegations of sexual assault. Dragged out by officers of London’s Metropolitan Police on charges that he failed to appear in court, he looked for all the world like Ben Kingsley as The Mandarin in “Iron Man 3”: Dishevelled, bearded, diminished. “We must resist!” he shouted. Assange is, in the popular imagination, both villain and victim. Though the official investigation that would’ve forced his extradition to Sweden in 2012 was over the allegations of sexual assault, he has maintained that they were a pretext for what he thought would be his eventual extradition to the United States. He expected to face charges that he helped whistleblower Chelsea Manning steal Iraq war secrets from the U.S. military — including the shocking video (that Wikileaks titled “collateral murder” on its release) showing an Apache helicopter pilot gunning down civilians. He wasn’t totally wrong: American authorities on Monday unsealed a 2018 indictment and requested his extradition on a charge of conspiring with Manning to help her break into the Pentagon’s computer network. He had been living in the Ecuadorian embassy in London for seven years, in a small room with (until, reportedly, last autumn) his cat, and continued to run Wikileaks — the influential (in its early years) and then controversial to the point of absurdity (in later years) publication-dump for leaked government and business documents. 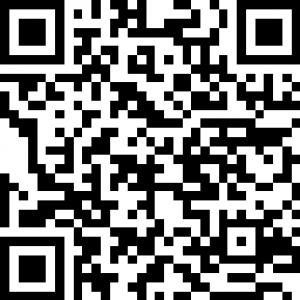 During the 2016 presidential election, now most infamously, Wikileaks published the hacked DNC emails; Assange denied that the emails were leaked by the Russian government, though the U.S. Department of Justice later charged 12 members of the Russian military with having done so. 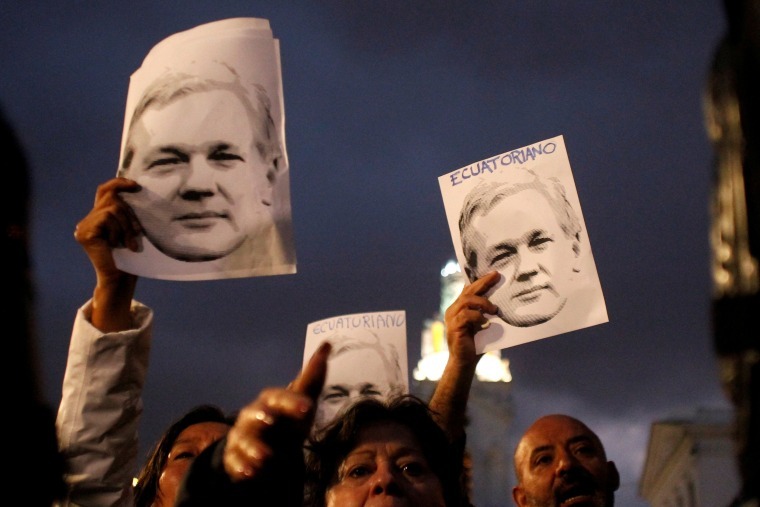 Ecuadorian authorities explained that they had evicted Assange because of his “repeated violations to international conventions and daily-life protocols,” a bloodless phrase which alludes to what sounds like pretty disgusting behavior by the Australian-born Wikileaks chief. Later, less diplomatically, the Ecuadorian president Lenin Moreno called Assange a “spoiled brat”. The Ecuadorian ambassador to the U.K. complained in 2014 that Assange’s habit of riding a skateboard indoors which “damaged floors, walls, and doors” and that he behaved aggressively towards the staff. Complaints about his hygiene compounded. More disturbingly, according to Ecuador’s Interior Minister said after ending his asylum, he even smeared his own feces over the embassy walls. Assange, however, is an unpleasant character, which makes it difficult for many to defend. His role in the 2016 election as an — unwitting or witting — partner of Russia in its attempts to manipulate the results was malignant. And that his asylum at the Ecuadorian embassy was an attempt to avoid answering official questions about his alleged sexual assaults (he has publicly denied the allegations), he is, at best, a complex figurehead for any movement in favor of transparency from leaders and freedom of speech. What the Justice Department is alleging is that Assange broke the law by encouraging Manning to look for more material to send him, and saying that he could help her to crack a password. The problem is, if convicted on that charge, it could set a wide-ranging precedent for any journalist who deals with sources who bring leaked information — and that could have a chilling effect on American investigative reporting. It is an awkward position to argue that someone should face trial in one place, but not another. And yet, justice would be served if Assange were to face his accusers in court in Sweden, where he was accused of several counts of sexual assault by two women. The investigation could technically be re-opened until 2020, though the initial investigatory term expired in 2015 and prosecutors said in 2017, short of Assange returning to Sweden, they saw no way to re-open the investigation at that time.